We are happy to announce that our Group Fitness service is now available on the Android TV platform. Our Group Fitness service is the first application that supports ANT+ sensors on Android TV. And we support Bluetooth sensors too. The application has been redesigned to support a user interface that do not have “touch” for user interaction. You just use the TV remote control to run the service. 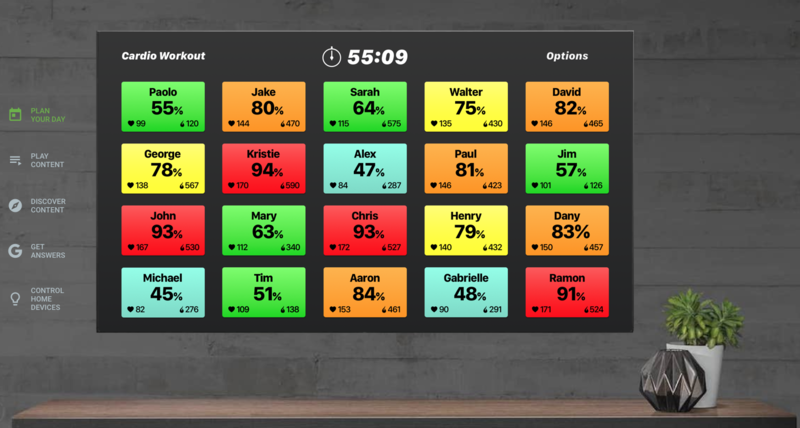 This means you can run our Group Fitness applications directly on the Android TV operating system. There are many TV boxes and TVs available in the market that use the Android TV OS. Continuous innovation is what pushes us forward.